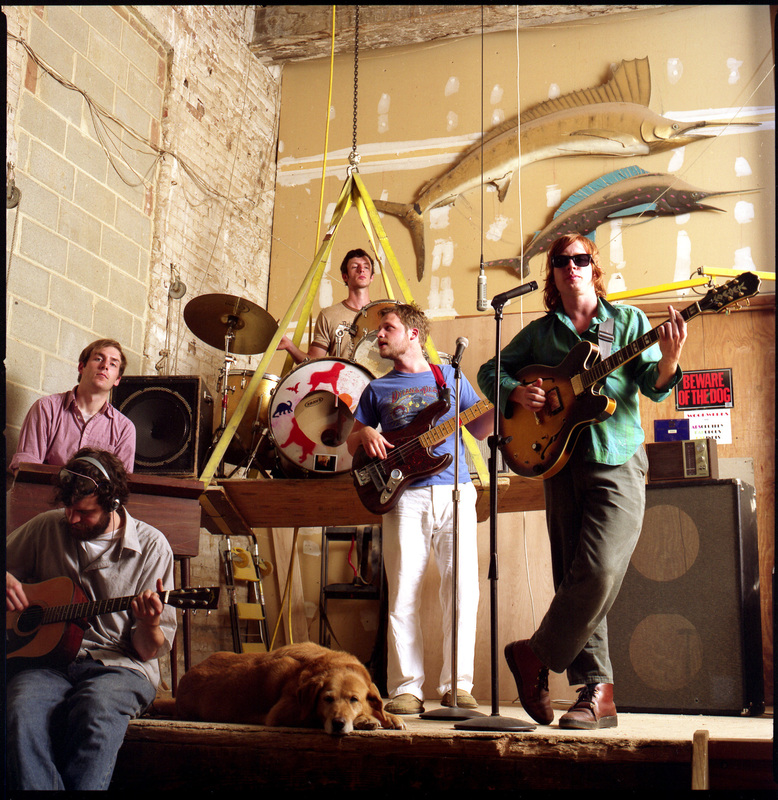 Local bands Good Old War and Dr. Dog head West in November. Come home for a show at the TLA in December. 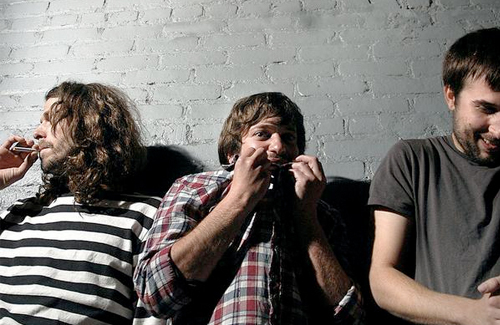 See IndieBuzz for tour dates here: Good Old War embark on West Coast Tour with Dr. Dog.